Judie Tzuke enjoyed major chart success in 1979 with ‘Stay With Me Till Dawn’. Her early albums were for Elton John’s Rocket label. By 1996, somewhat disillusioned with the machinations of mainstream record labels, she decided to go it alone and established Big Moon Records. Since that time, she has released a series of quality albums, and more recently has also lent her talents to albums by artists such as Tom Baxter and Morcheeba. 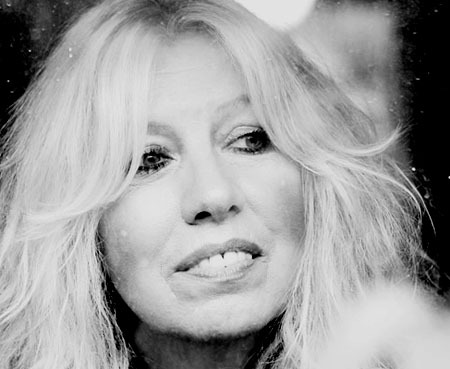 The second part (above) features a selection of more obscure Judie Tzuke tracks. 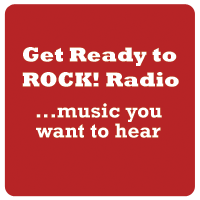 By way of an update, David Randall chats to Jude as part of his weekly show. Featuring tracks from her ‘Songclub’ albums and two exclusive plays from her forthcoming studio album.